Take a scenic drive through the vineyards as you learn about the region and its wines. Enjoy a full interactive wine tasting alongside gourmet platters at Vidal Estate. Take in the breathtaking panoramic views from Te Mata Peak while enjoying a glass of bubbles as the sun sets from 399m above sea level (overlooking the glimmering lights of the Twin Cities in winter). Proceed to Craggy Range or Elephant Hill for the main course served with wine. 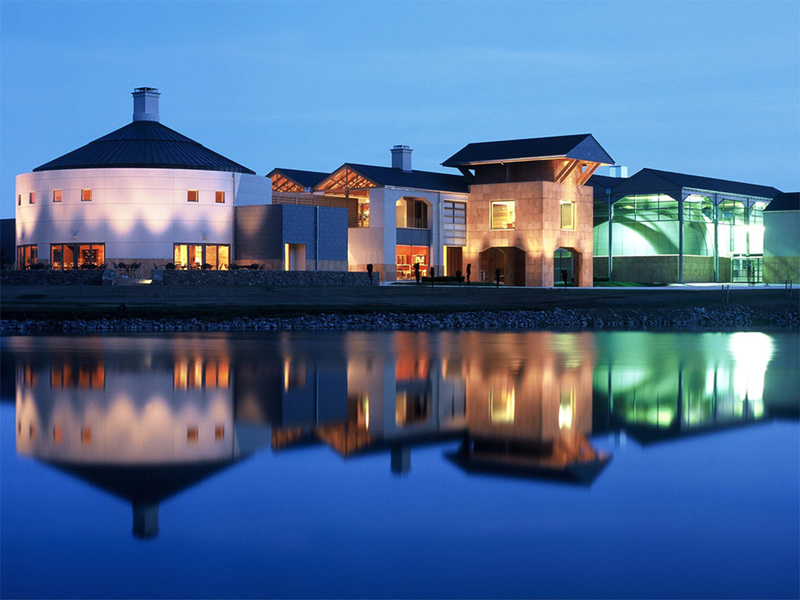 Finish the evening at the country’s oldest and grandest winery the Mission Estate for dessert and dessert wines.